The international military exhibition, ADEX, is the region’s largest event in the field of defence industry and internal security, providing the participants with a unique opportunity to meet with military leadership of Azerbaijan, as well as the international military and defence community. 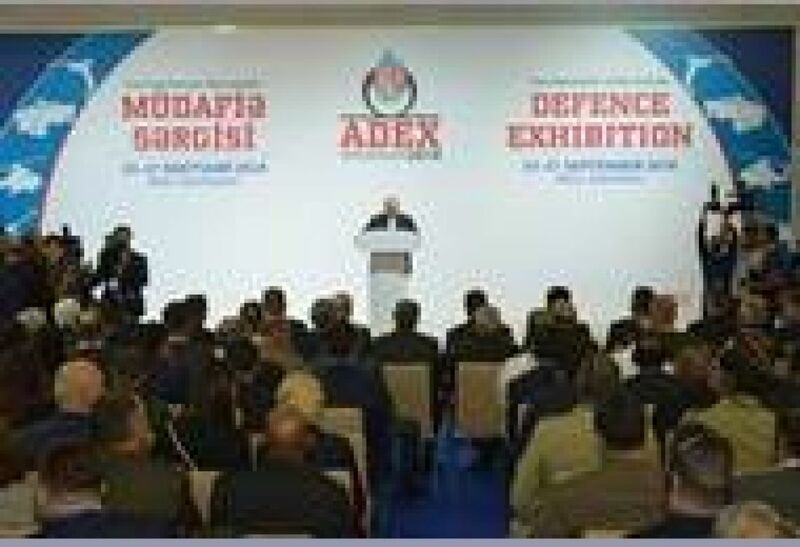 ADEX is a platform for selling your products through direct buyers, ordering companies, influencers and end users. 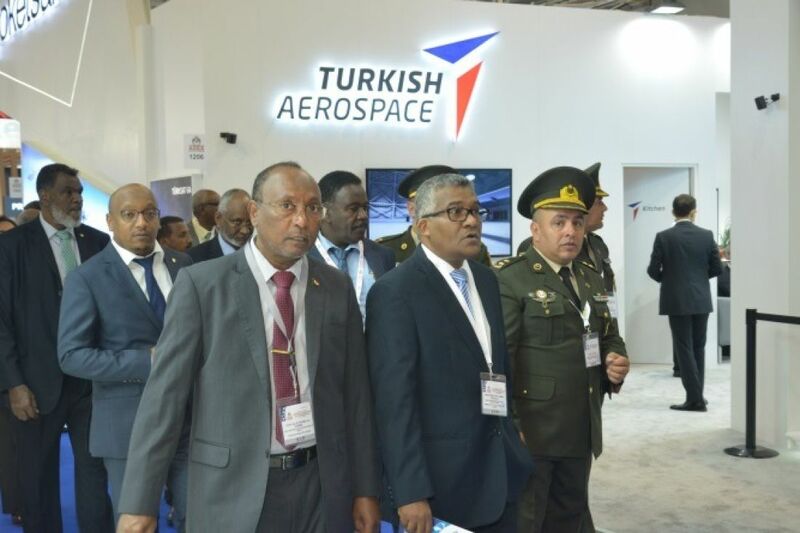 Along with products for the navy, aviation and army, the exhibition is an ideal ground for presentation of Homeland Security products. ADEX facilitates the exchange of experience among participants, visitors and experts in the sector, and a chance to upgrade products in accordance with requirements of the region’s defence industry market. The ADEX exhibition, while bringing together the most authoritative companies, organisations, agencies and delegations from some of the world’s leading states, plays a crucial role in presenting the latest military technology, including a wide range of weapons and munitions to defence and low-enforcement agencies of both Azerbaijan and other countries, highlighting many innovations in this field. 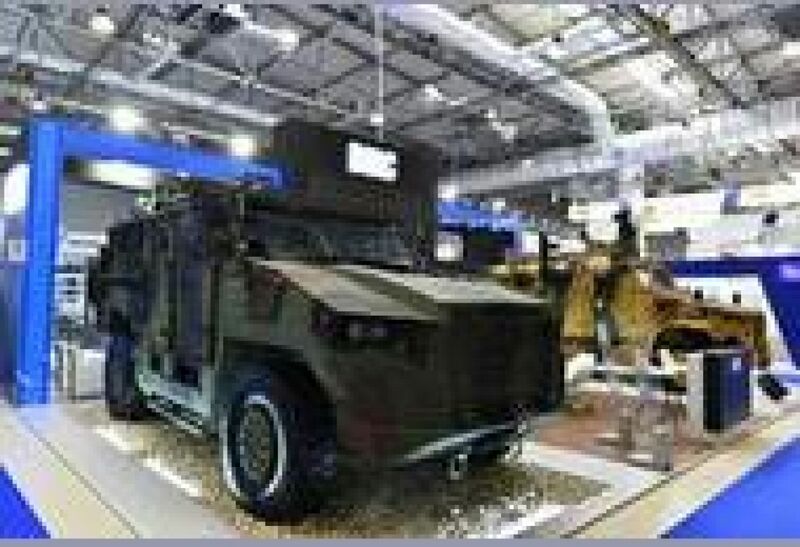 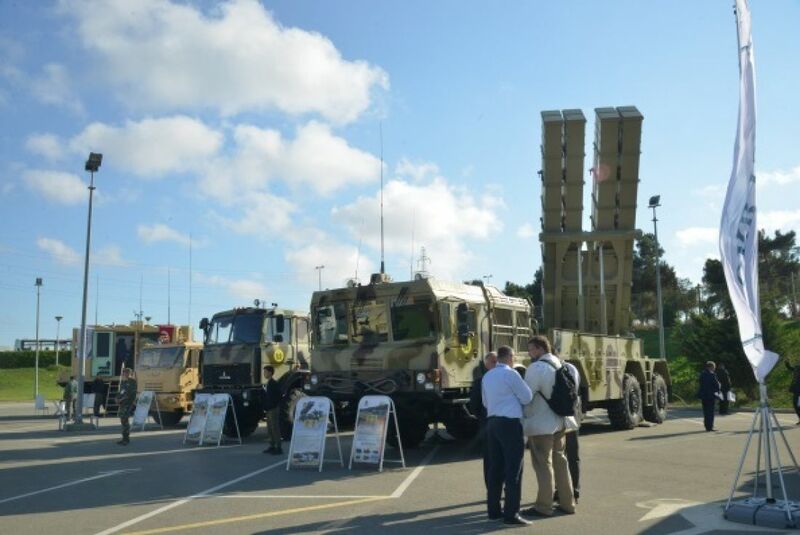 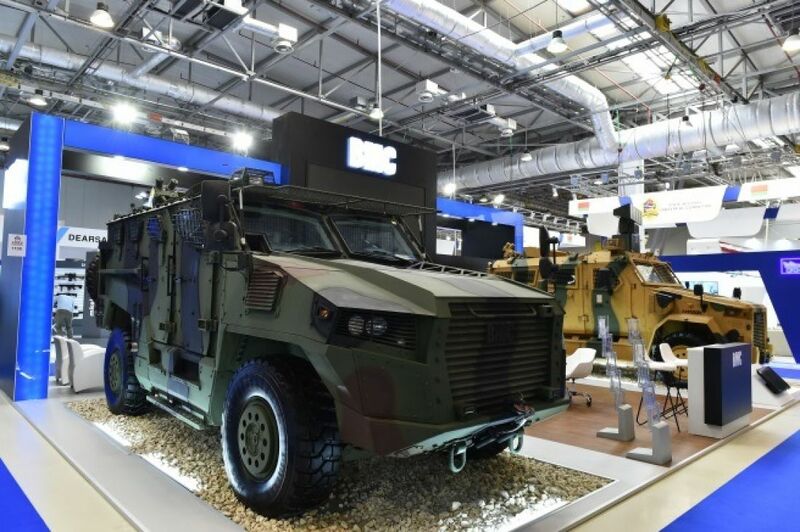 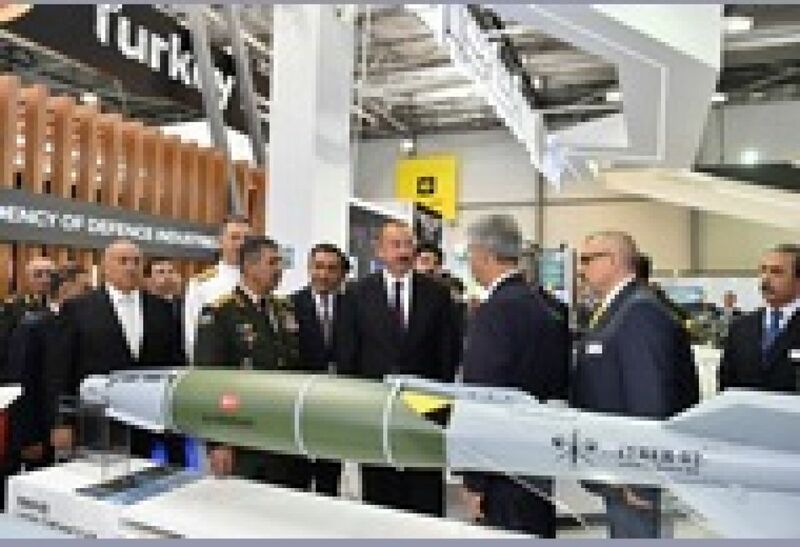 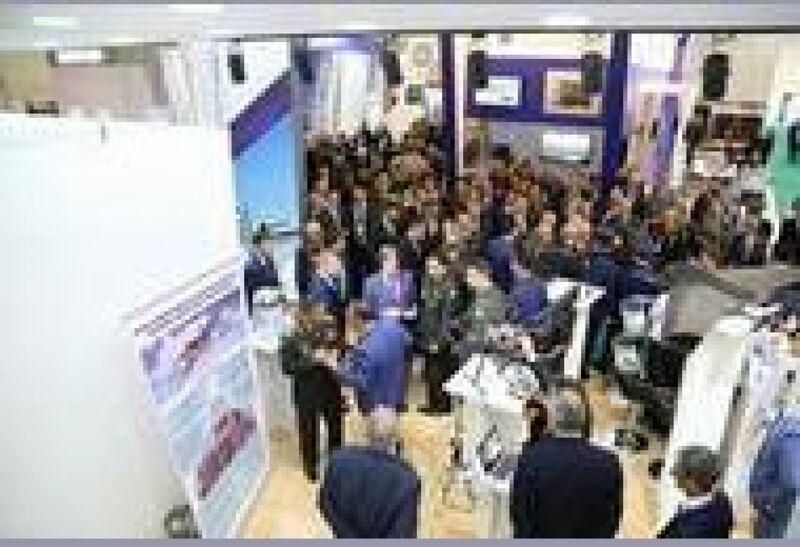 The ADEX 2018 exhibition is an effective platform for participating countries to demonstrate their national military industry potential, to get acquainted with modern defence technologies and samples used in various fields of the military-industrial complex, as well as with the latest types of military equipment, and to establish international cooperation. Holding such an exhibition that serves the development of the defence industry and participating here will also make a significant contribution to the competitiveness of military products in the world market.